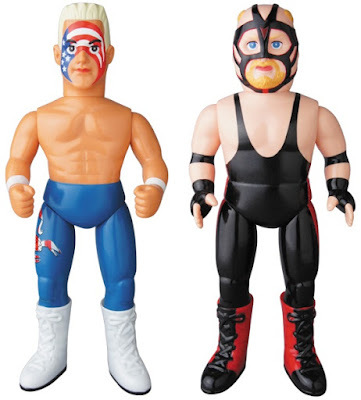 Medicom has unveiled its ninth wave of WWE Sofubi Fighting Series vinyl figures and this release includes new colorways of two legendary WCW wrestlers, Sting and Big Van Vader! 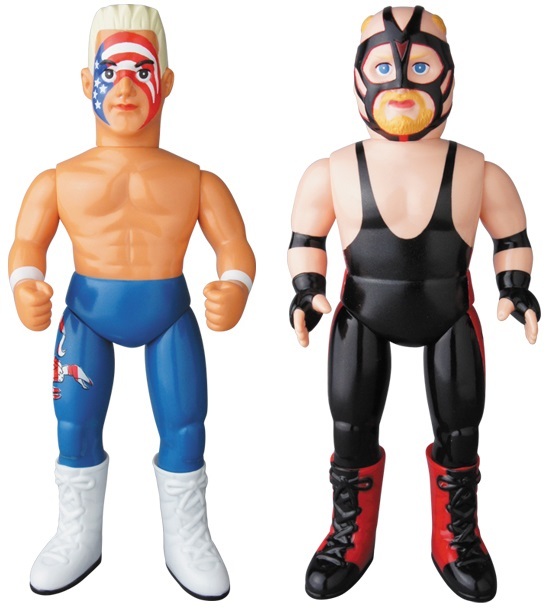 This is Sting’s third figure in the series and features The Icon in his American flag face paint and blue tights. 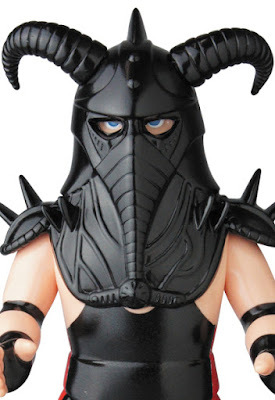 This is Vader’s second colorway and features “The Man Called Vader” in all black tights and mask. 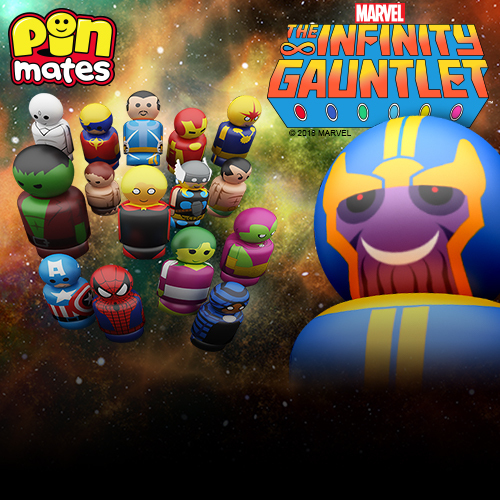 He even comes with a black version of his signature mastodon mask! Each WWE “American Paint” Sting and “Black” Vader Sofubi Vinyl Figure by Medicom stands approximately 9.5” tall, is cast in soft Japanese vinyl with 3 points of articulation, and is sold individually for around $125.